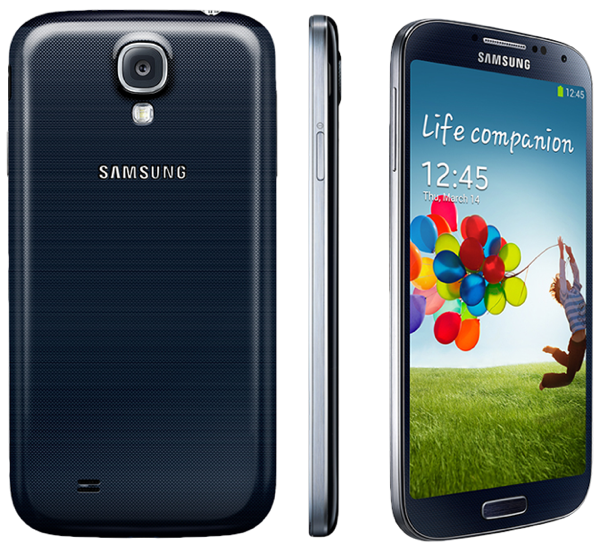 GoXtra News: OUR coolest smart-phone of the week is Samsung GALAXY S4! OUR coolest smart-phone of the week is Samsung GALAXY S4! Have YOU ever thought that your mobile-smart phone will actually be your life companion? I personally think the SGS4 will give you that experience you need with a smart-phone. It is not just a "Smart-phone" it is indeed SMART! Make your life richer, simpler, and more fun. As a real life companion, the new Samsung GALAXY S4 helps bring us closer and captures those fun moments when we are together. Each feature was designed to simplify our daily lives. Furthermore, it cares enough to monitor our health and well-being. To put it simply, the Samsung GALAXY S4 is there for you. 5inch Full HD Super AMOLED (1920 x 1080) display, 441 ppi. *External Memory may be used to store media (photos, video, and music files) and aplications, which developers implement "storing on SD card" option in. Dual Shot , Drama Shot, Sound & Shot, 360 Photo, Animated Photo, Eraser, Night, Best Photo, Best Face, Beauty Face, HDR (High Dynamic Range), Panorama, Sports.